St. Louis, DO you have the urge? 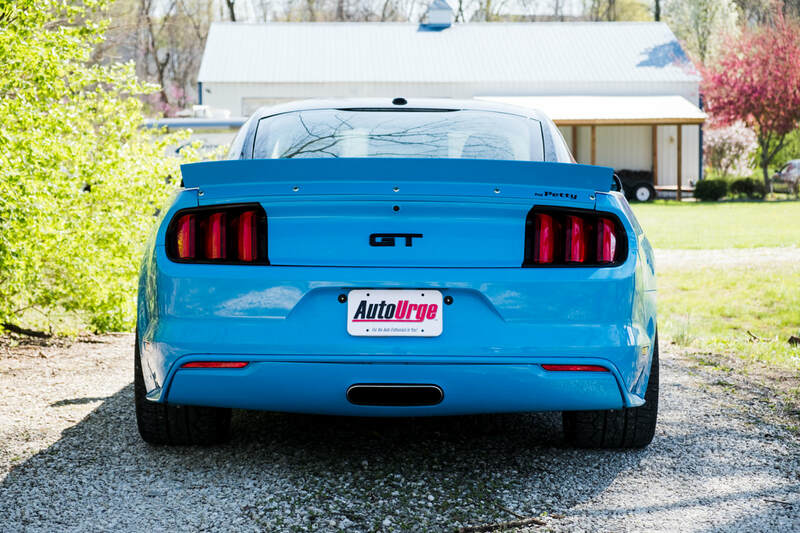 AutoUrge...For the Auto Enthusiast in You! April Issue in stands now! SUPPORT LOCAL! ​Click on our advertising partners above to learn more. Additional partners appear every few seconds. The ​April Issue in stands NOW! 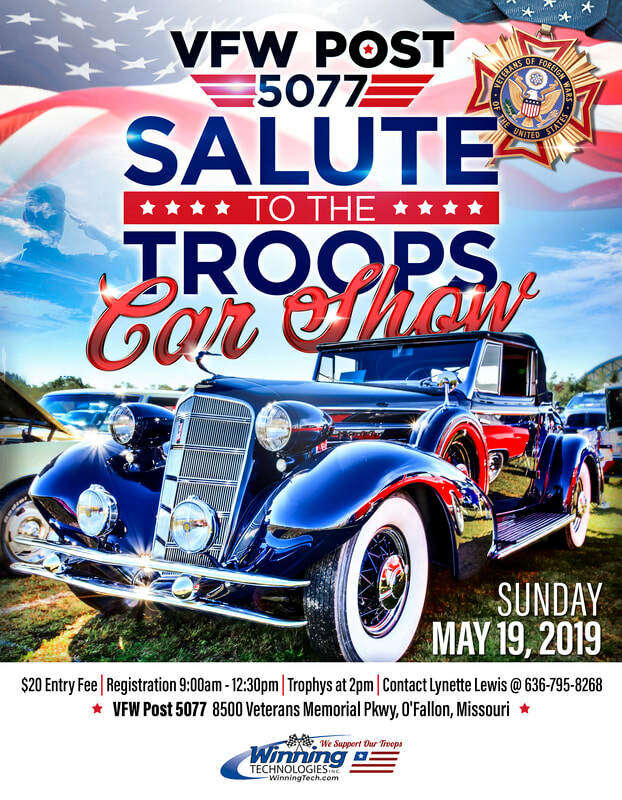 ...Car Care: Myth Busters-Detailing Edition, Calendar of Events...plus much more! Scroll below for the April Online update! ​*All area Dierbergs Markets & Other fine locations! 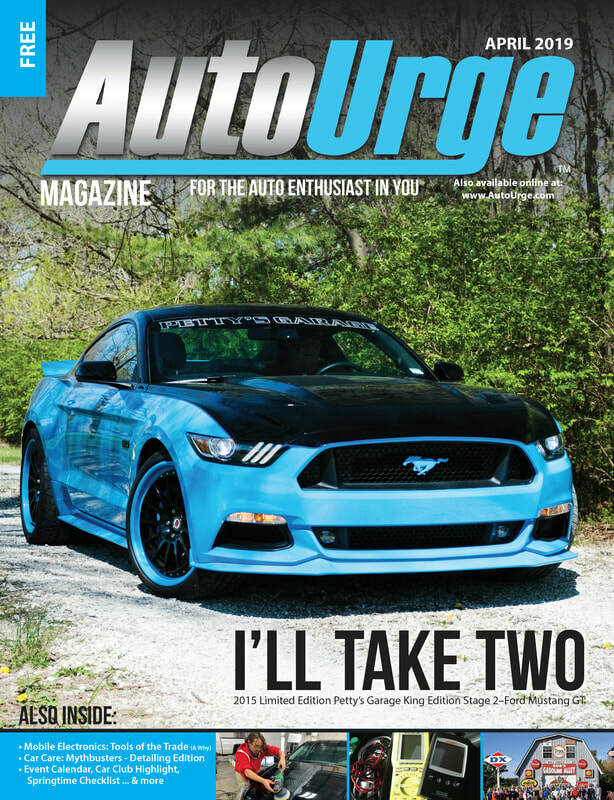 Each and every month we strive to bring you entertaining content from the areas auto enthusiast community. Please let us know what you like and would like to see in future issues. April Bonus Pics & more! 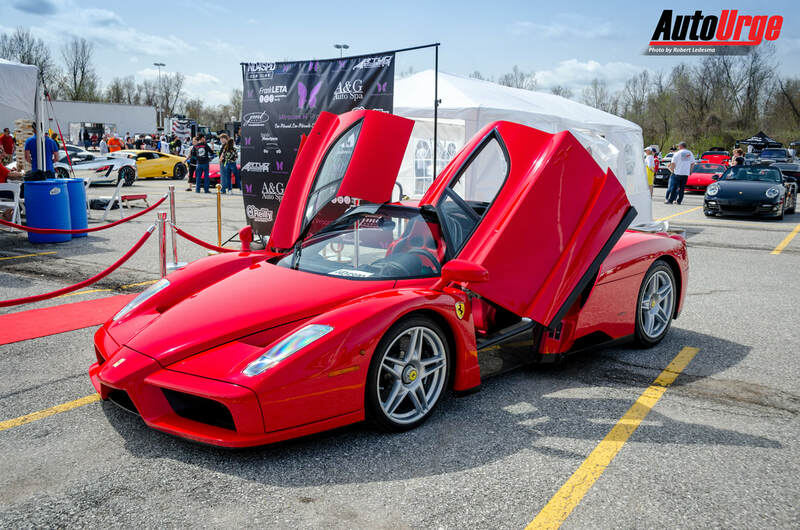 April's Feature Car, photos from the SuperStars N' SuperCars event and other events we attended! Submit your Event for FREE! Click here. ​​Car Club for Free! 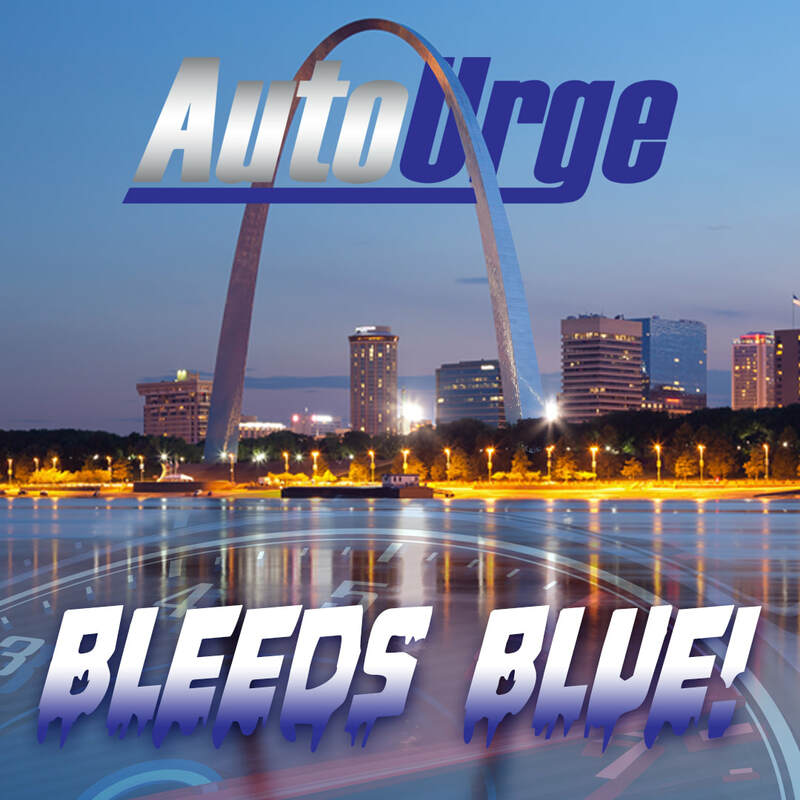 New AutoUrge Car Club Directory coming soon. Click here to submit your club! Available at *ALL area Dierbergs Markets, select area restaurants and other fine locations.